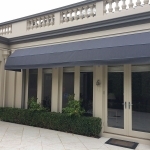 For covering doorways or high northerly sun nothing beats the traditional Dutch hood or canopy awnings for residential and commercial applications. 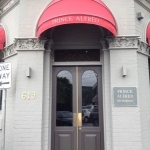 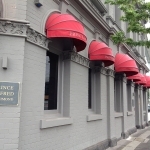 Custom made in size and shape, the range of choices with an outdoor canopy is fantastic. 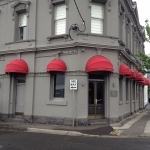 Dutch Hood canopies are often used to shelter doorways and walkways from weather and sun and are similar in style and shape to walkway awnings. 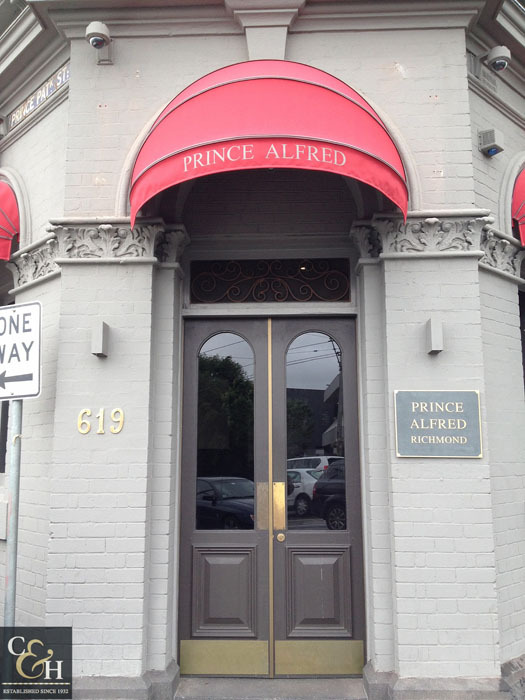 They can also be effective at shading windows from the high sun whilst still letting you see out from underneath. 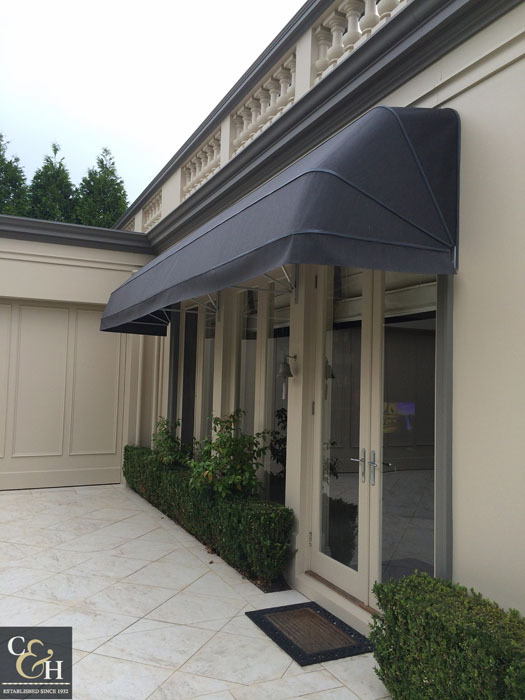 Dutch hoods are part of a family of outdoor canopies including ellipse, eyelid, bullnose and French style awnings. 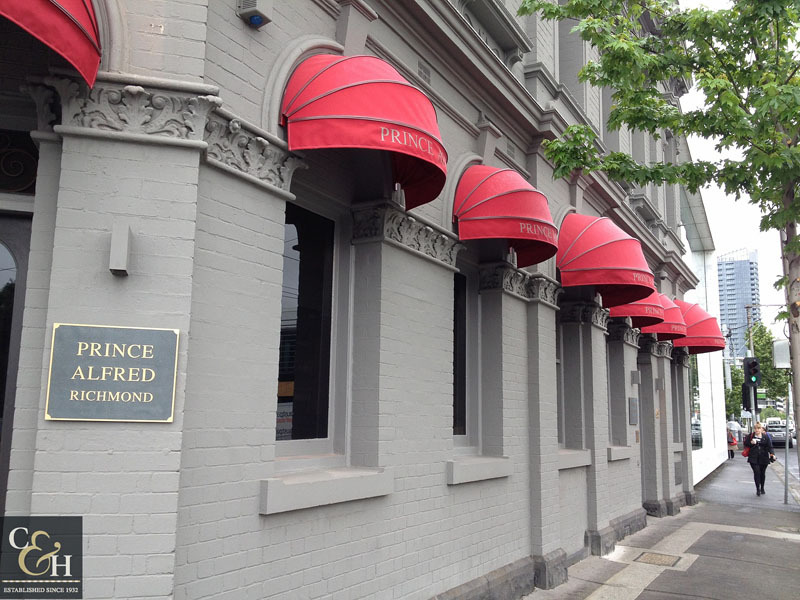 Campbell & Heeps manufacture canopy awnings with aluminium skeleton frames, the fabrics are custom cut and stretched then secured to the frame using colour coordinated binding and ribbing. 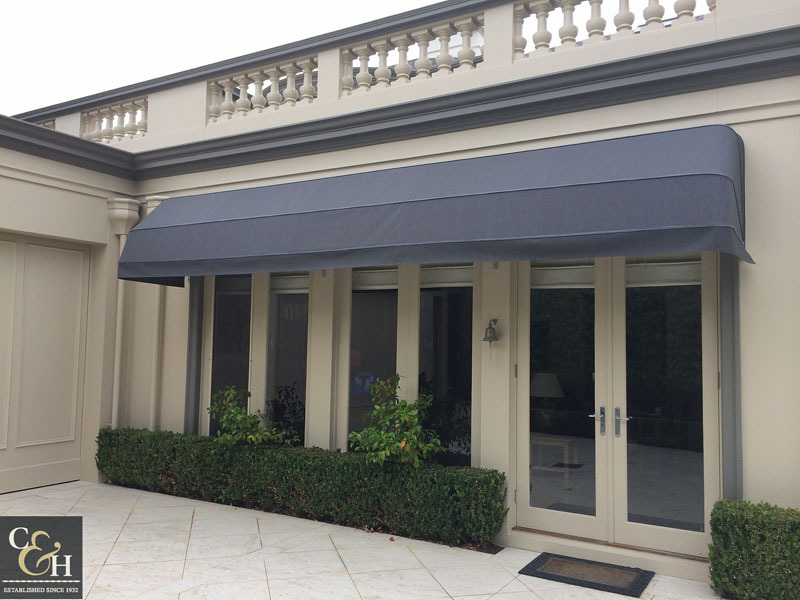 You select the fabric colour, the shape and whether you’d like a wavy or straight valance, we do the rest! 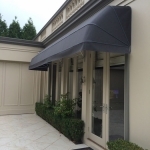 Contact Us today for further details on our range of Dutch hoods & outdoor canopies or get a free quote by filling out our form. 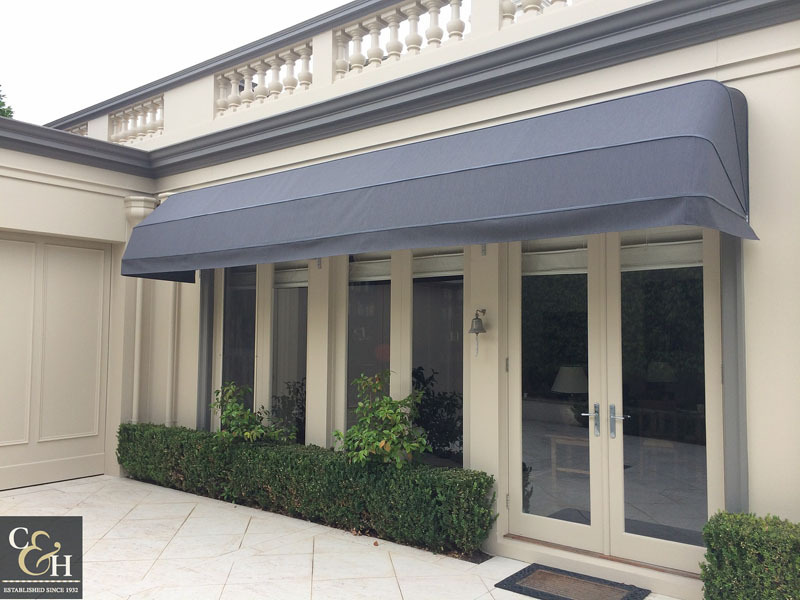 How Outdoor Blinds beat the Australian heat! 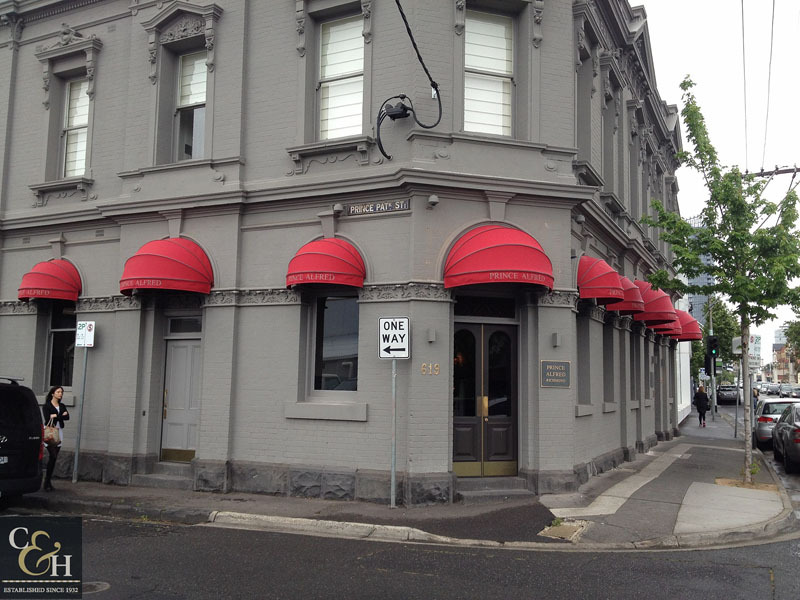 Shutters are the latest fashion in window fashions! 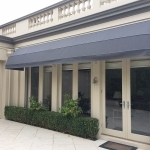 Penthouse awnings with shading function, convenience and design!